PPP was designed to transport user information between two WAN devices (also referred to as point-to-point links). PPP was designed as an improvement over Serial Line Internet Protocol (SLIP). 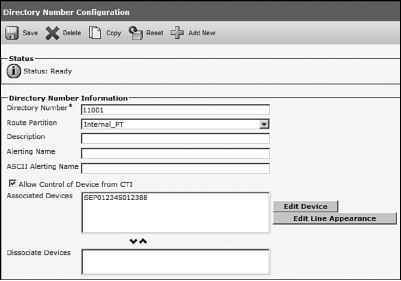 When PPP encapsulation is configured on a Cisco WAN interface, the network administrator can carry protocols such as IP and IPX, as well as many others. Cisco routers support PPP over asynchronous lines, High-Speed Serial Interfaces (HSSIs), ISDN lines, and synchronous serial ports. PPP has the added function of allowing authentication to take place before any end user data is sent across the link. • Link establishment—Link Control Protocol (LCP) packets are sent to configure and test the link. • Authentication (optional)—After the link is established, authentication can ensure that link security is maintained. • Network layers—In this phase, Network Control Protocol (NCP) packets determine which protocols are used across the PPP link. An interesting aspect of PPP is that each protocol (IP, IPX, and so on) supported in this phase is documented in a separate RFC that discusses how it operates over PPP. Figure 2-19 displays the PPP frame format, which is similar to the HDLC frame format in Figure 2-18. ~r Address not used. Set to all 1s.